Join us for our City Tour! Certainly, you are all going to be great experts of Vienna night life by the end of our festival. Even if it might be hard to imagine, however, there is more than limb shaking Blues beats our city has to offer. Vienna is famous for its splendid culture, unique music scene and of course outstanding dancing parties. Behind this golden façade, however, the dark side of the city is hiding. Murderers, witches, executioners and the devil himself – they all have left their marks on Vienna. Come and discover them with us – but only if you dare! 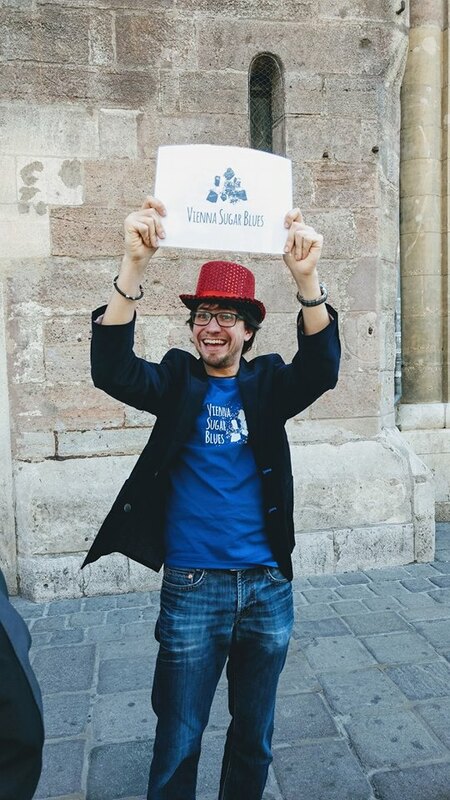 Whether you thought you knew Vienna already quite well or you admit you don’t have a clue at all, this tour will certainly add some sweet memories to your Vienna Sugar Blues experience; and it’s offered to you ENTIRELY FOR FREE! Sorry 🙁 City tour is full!